April is a big month at Skate World Center in Tallahassee, Florida, and the entire team at Skate World Center wants to make sure that everyone is in the LOOP! Take a quick look at our some of our special hours this month as well as special events we have coming up. April 7th: Tiny Tots Party (flyer is on the events page). April 7th: Homeschool Skate (flyer is on the events page). April 21st: Tiny Tots (flyer is on the events page). These are just a few of the events coming to the rink this month, but be sure to always check out our events page to be the first to know about upcoming events and admission specials! 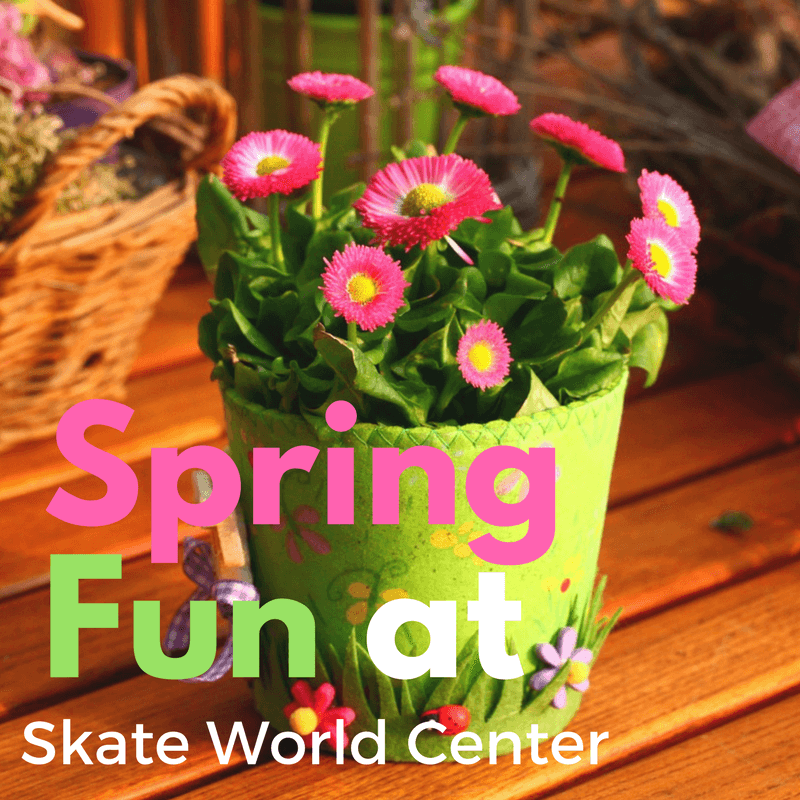 Don’t waste any time planning your spring outing to Skate World Center. We are Tallahassee’s premier skating rink and family fun entertainment center! While you’re here, skate, play games, or swing through the play area! So no matter what kind of fun your kiddos is looking to get into, we something fun just for them!